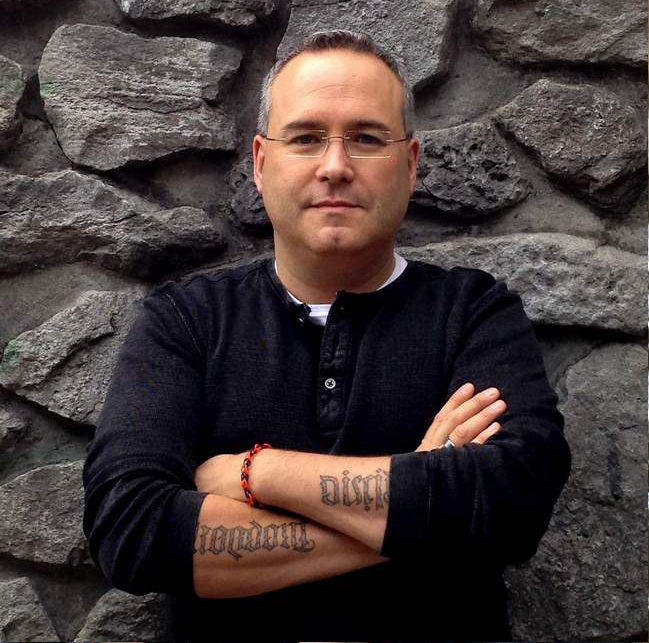 I have read many books by Dr. Vost over the years. They have all been excellent reads. But after finishing this book I have an ever greater respect for the man, and the author. I have known so many people in my life who have suffered from loneliness, some were aware of it, and some not. This is a book I wish I had access to 30 years ago when a friend committed suicide. I do not think the book in and of itself is the answer but it can be a tool for the person themselves, or friends and family to help understand and support those who suffer from loneliness. This book is a tool that should be in every parish office! to lighten the load of their neighbor's loneliness"
"When I was a child, I spoke like a child. I reasoned like a child. When I became a man, I gave up childish ways. . . . Brethren, do not be children in your thinking; be babes in evil, but in thinking be mature." 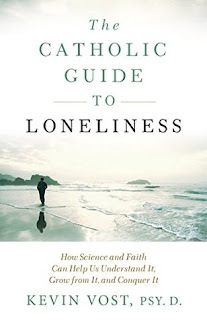 "Loneliness is a product of our God-given human capacity to think and reflect about things. It is defined as a "perceived social isolation." Note the importance of the word perceived. We feel lonely when we think there is a discrepancy between the social connectedness we would like to have and that which we do have. This is not to say that loneliness is "all in one's head," something to be dismissed or ignored, since the lonely person's perception of a serious lack in social connection may be very accurate indeed. A quarter of the adults queried in a 2004 study reported that they had no one to confide in about serious matters. So, if you or I are feeling lonely, this may in no way imply that we are engaging in the kind of childish thinking that St. Paul has warned about. 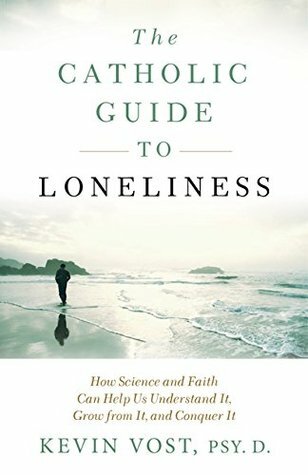 There may be many valid reasons for us to feel lonely, but what may be childish, or at least inaccurate, distressing, and self-defeating, in our thinking is how we proceed to think about the fact of our loneliness." I found that these sections were amazing. I plan on printing them out and rereading through them from time to time just as a reminder to start working on these areas again and again. And then before the next chapter there is sort of a mini essay, basically a summary of that chapter in a one page synopsis. The one at the end of chapter four titled 'Have We Crafted a "Culture of Loneliness"?' was especially insightful. Some of the statistical comparisons between 1985 and 2004 on people we confide in is staggering. I was blown away by the numbers. And what that says about society today. This at times was not an easy book to read. But it was a much needed read by me personally. And I am sure there and many out there who will benefit from the wisdom contained within these pages. Dr. Vost has written a book that can be used to help oneself, but also and maybe more importantly a tool we can use to help each other. This is another incredible read by a gifted author and I highly recommend it.